Now, the move to a new larger office space on Vico Court, Lower Wortley, has allowed for a further three new apprentices to join the team, as well as providing sufficient space for further recruitment. Ella Norris from Leeds is one of these apprentices, joining the Land & Partnerships Department in the Leeds office. The position was created as part of the Leeds Brownfield Land Programme, a major partnership development between Keepmoat, Strata and Leeds City Council to regenerate 13 brownfield sites across East Leeds. 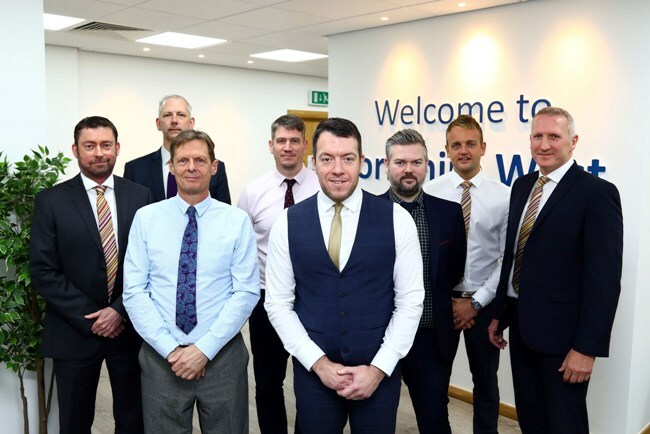 Ian Hoad, regional managing director of the Yorkshire West Region for Keepmoat, said: “The continued regional growth we’ve seen has been extremely encouraging and is allowing us to build on our reputation for delivering desirable, sustainable and high-quality developments.